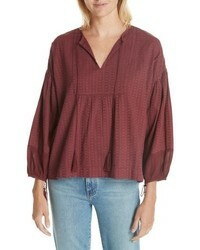 Free People Claudine Peasant Top $51 $128 Free US shipping AND returns! 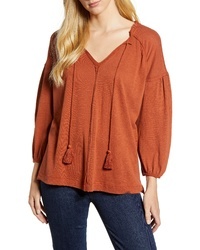 Caslon Knit Peasant Tee $19 $49 Free US shipping AND returns! Velvet by Graham... Printed Gauze Peasant Blouse $128 Free US shipping AND returns! The Great The Panel Tunic Top $117 $295 Free US shipping AND returns! 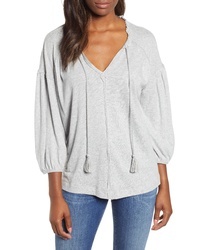 Karen Kane Embroidered Bell Sleeve Top $43 $109 Free US shipping AND returns! 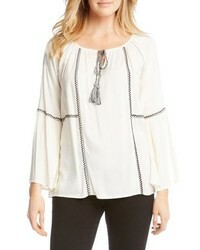 Catherine Cather... Sufi Crinkle Peasant Blouse $68 Free US shipping AND returns! 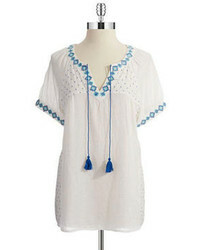 Sea Louisa Crochet Peasant Top $365 Free US shipping AND returns! 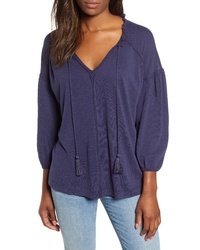 Karen Kane Embroidered Tassel Tie Top $86 $129 Free US shipping AND returns! 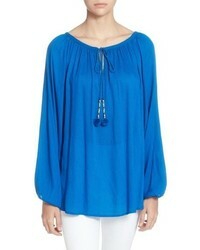 Michael Stars Michl Stars Gauze Peasant Blouse $168 Free US shipping AND returns!